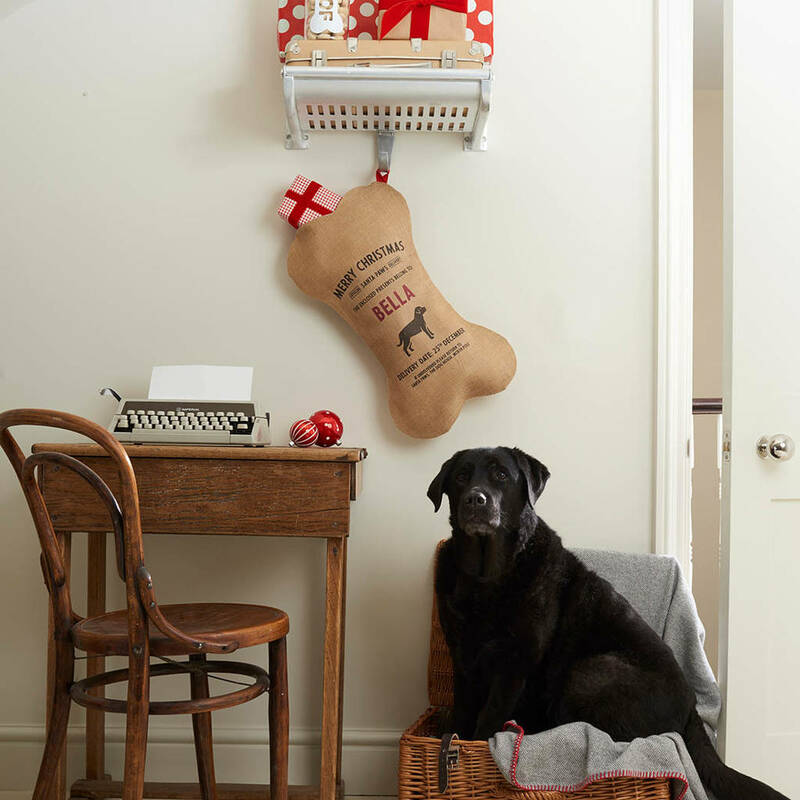 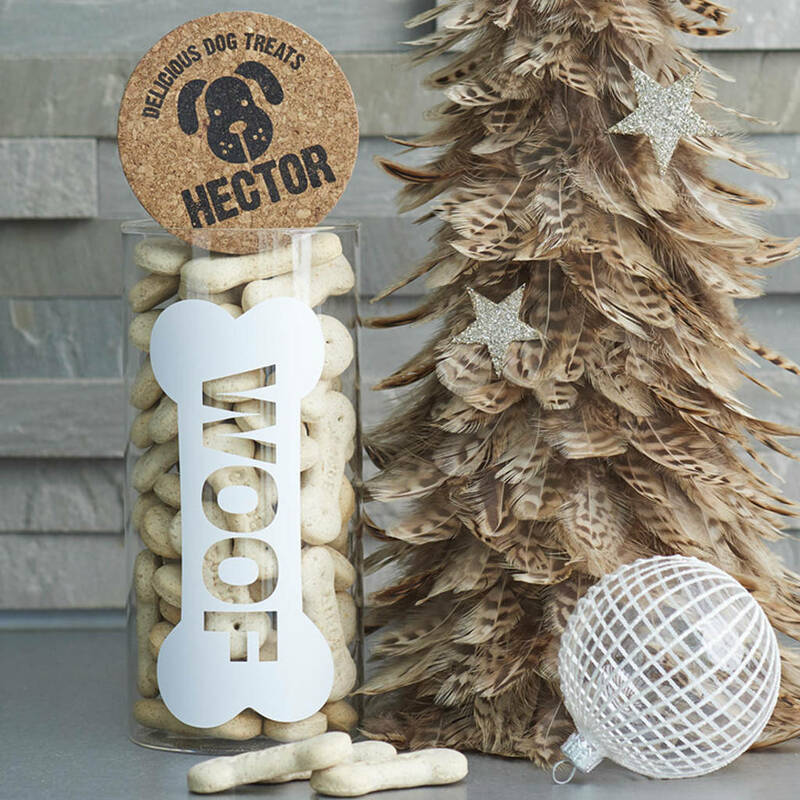 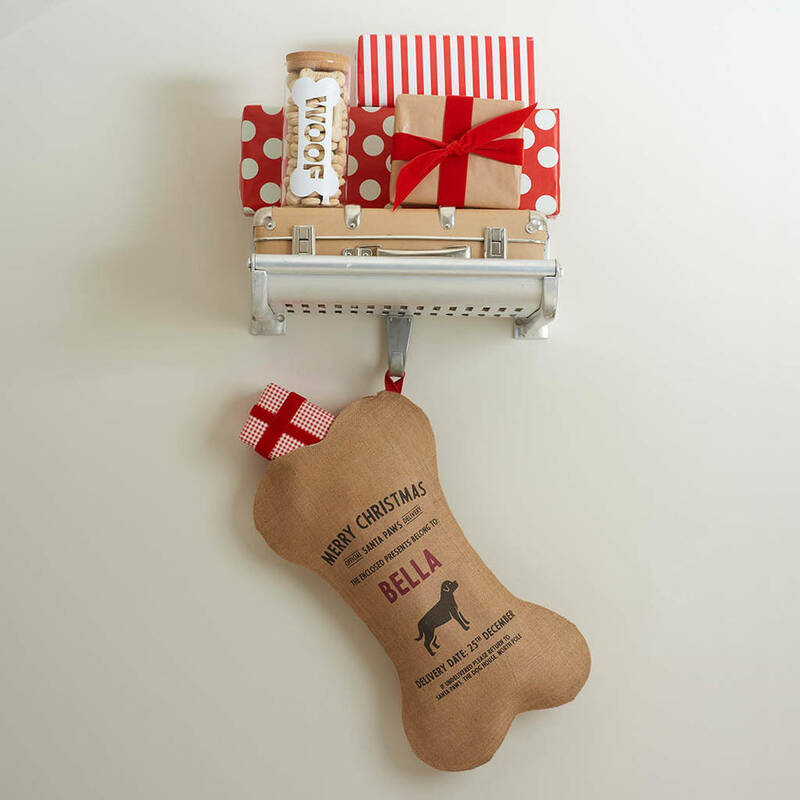 Our exclusive dog bone-shaped personalised Christmas stocking is the best way to make your beloved dog feel part of the excitement on Christmas day. 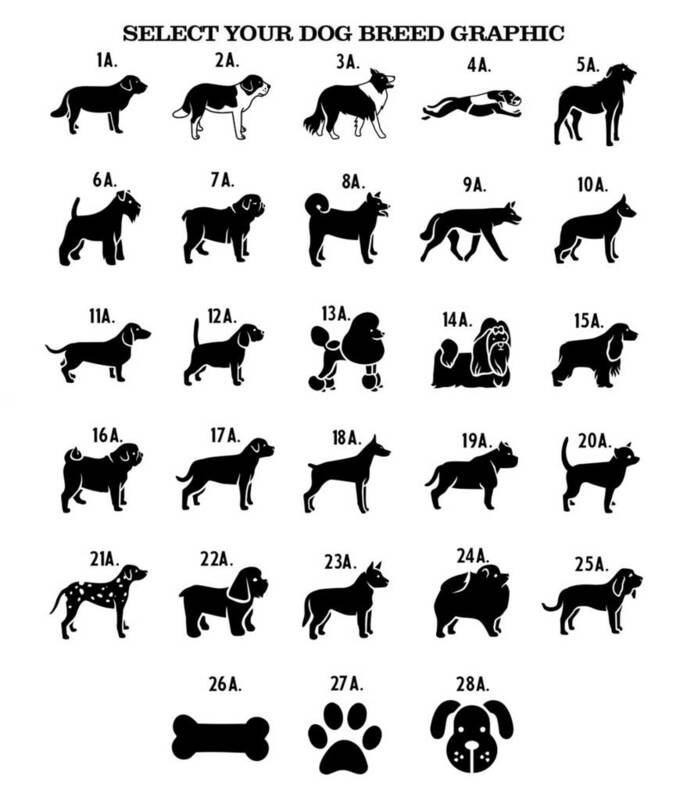 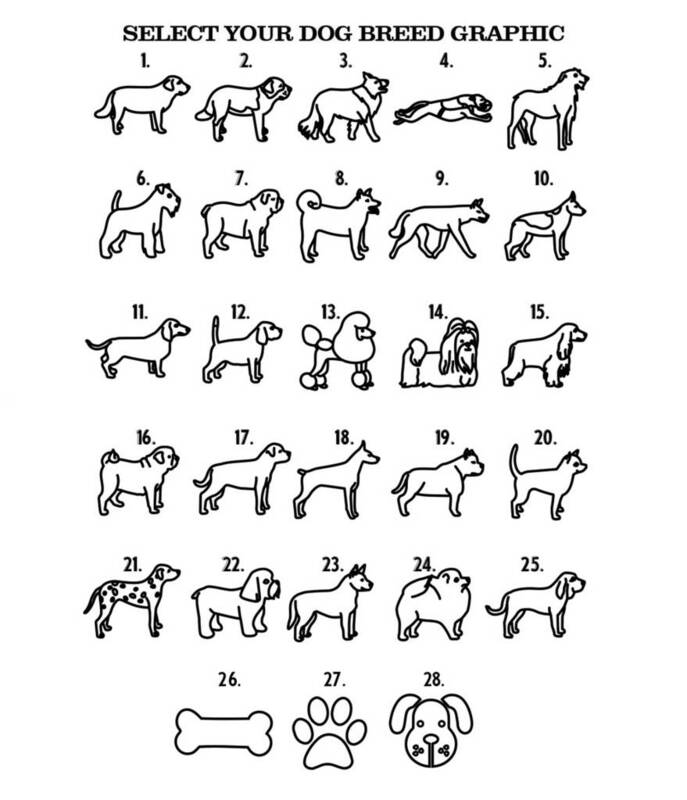 - Your dog's breed - simply select from the list provided. 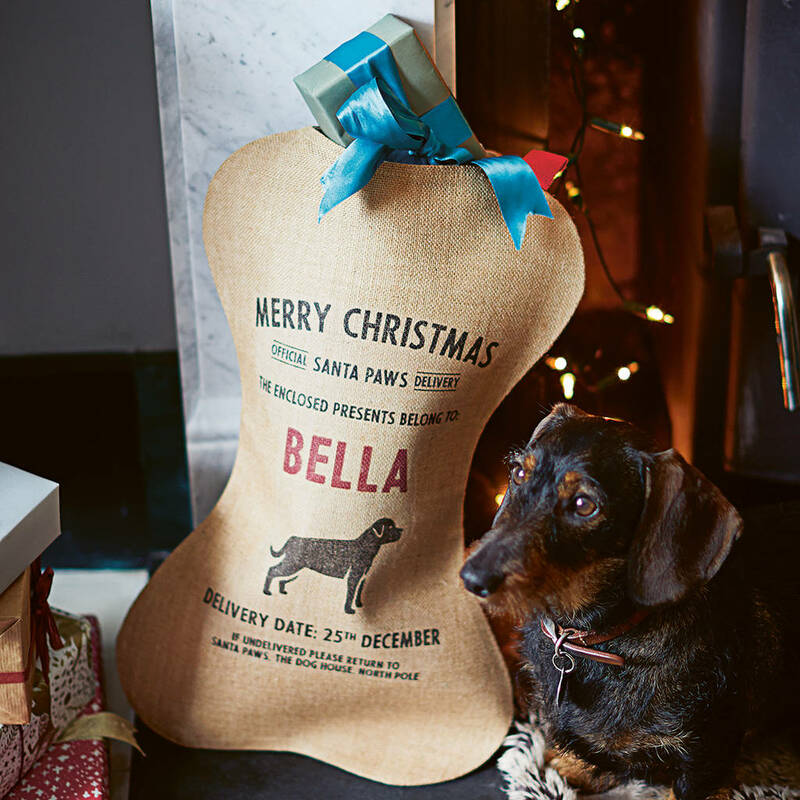 The personalised Christmas stocking is designed to be as stylish, traditional and hard-wearing, so it can be used year after year and become a Christmas tradition in its own right! 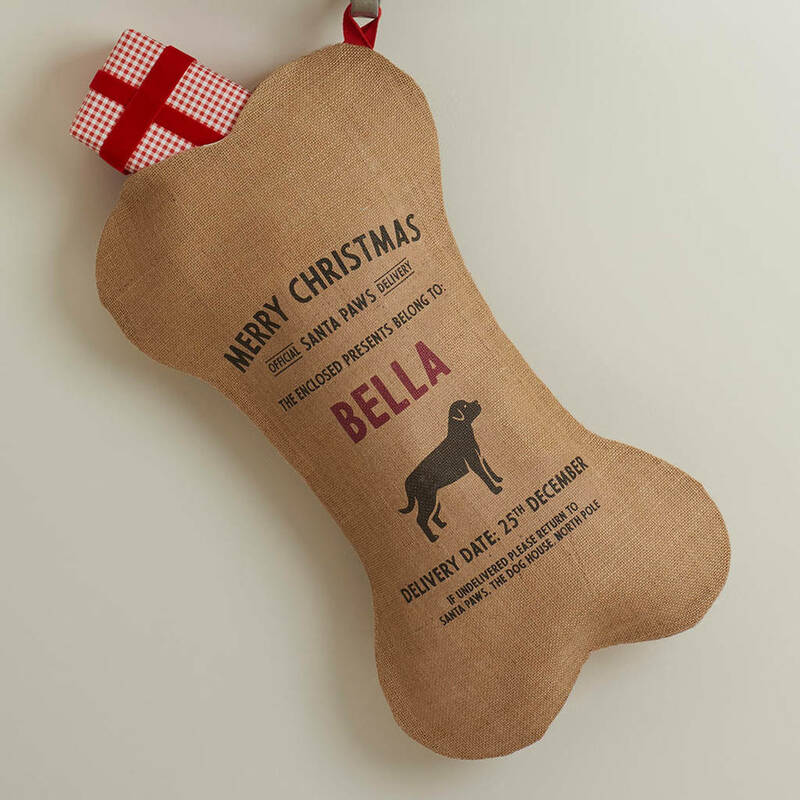 Made of hard wearing hessian with a quality cotton lining.